OK I lied. I don’t actually feel one bit of guilt for having bought these gorgeous – and yet practical – beauty items. Seeing that items serve their purpose and are also friendly to my wallet, picking these up were a breeze! Shopping at Kiko Milano is always quite a tricky business. You have to time it right, so that you won’t have to squeeze with crazy crowds. You also have to pick the right store, where the aisles have enough space for you to pirouette when you finally decide you can’t just leave that nail polish sitting prettily there. And if ever you find something out of stock in a particular store, chances are that it’s already sold out everywhere else. 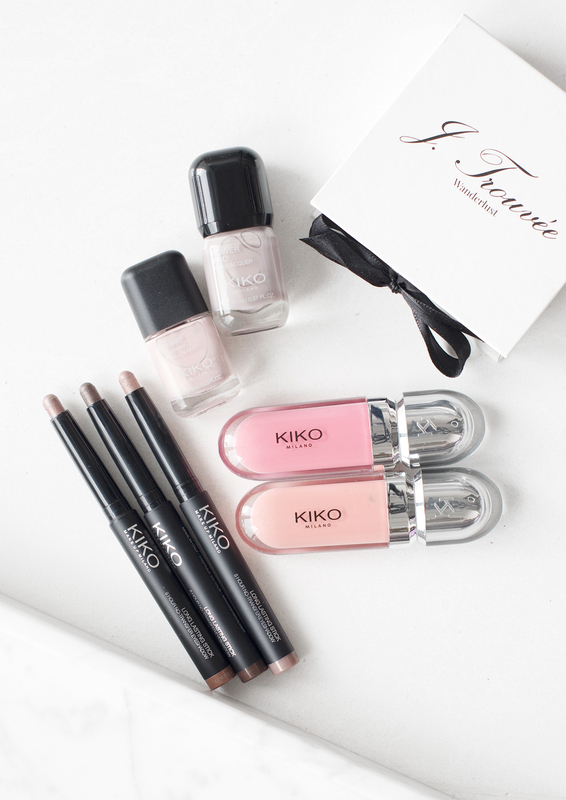 That said, Kiko Milano is every budget-conscious girl’s dream. I fell in love with the brand and its mission about a year ago, and I don’t think I’ve ever fallen out of love since. Move aside Maybelline (I’m so sorry), I think I need to betray you now. Because all that you see right here, all of these that I’ve bought, now make up my beauty staples. And I made a haul video to properly introduce each and every one of them to you. Oh, you’ll definitely hear more from me about these goodies. And although I’m not one to brag, Kiko Milano Russia seems to like my haul too. Kiko Milano Haul: My Top 7 Guilty Pleasures was last modified: February 16th, 2017 by Roxanne C.
Can You Survive Without Coffee for a Day?